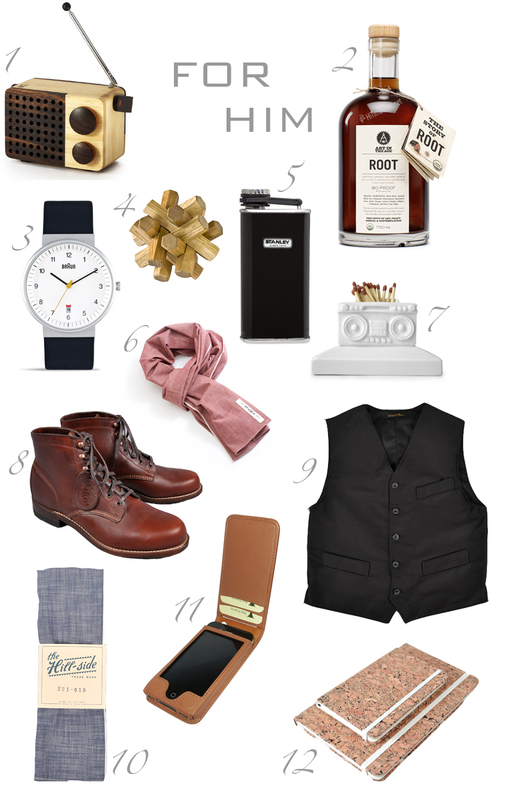 Gift Guide 2011: For Him, the essentials | Ooh, my favorite! These are the guy essentials: things that every man should have. Yes, there are places for video games and the obligatory toolset, but things appear to have shifted, and really, these are exciting times for us gift-giving ladies. Today’s man is rugged yet stylish; he appreciates what’s cutting edge, but values the classics. Here are a few things that the guys of today should have…much of this based from observing and talking with my guys, so consider quality assured.